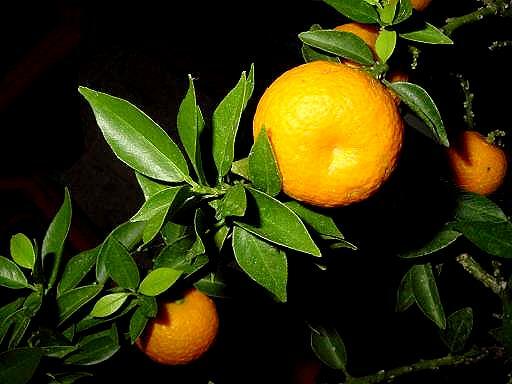 Commonly referred to as bitter orange, this plant contains the active ingredient synephrine. Synephrine is similar chemically to ephedrine yet it does not raise heart rate and blood pressure as ephedrine can. Synephrine mimics the actions of norepinephrine. This neurohormone works to increase metabolic rates. Synephrine also stimulates receptors on fat cells that increase lipolysis — the release of fat from the fat cells to be burned for fuel. In addition, synephrine has even been found to decrease appetite. This amino acid is readily converted in the body to nitric oxide. NO is responsible for countless processes in the body, including the dilation of blood vessels — the most critical to bodybuilders. This widening of the blood vessels allows more blood to flow through and reach tissues such as muscle fibers, which enables more oxygen, nutrients, anabolic hormones and supplements to reach them. NO also appears to have its own ability to encourage fat burning. French scientists have discovered that NO enhances lipolysis, making more bodyfat available to be burned as fuel. Looking for another line of defense against that knee or shoulder pain that’s been bothering you? A patented compound from the bark of the French maritime pine tree (Pinus pinaster) may be the answer. 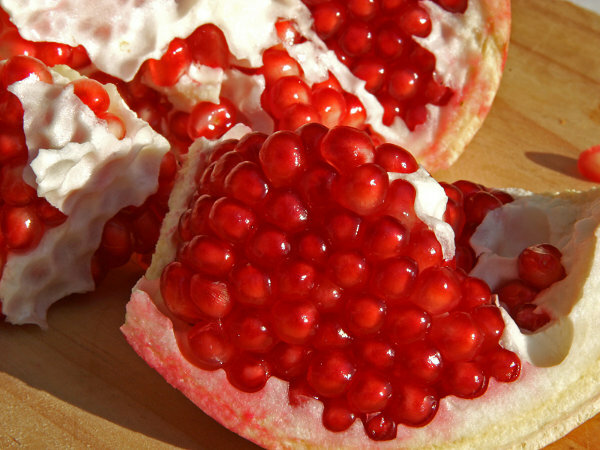 The bioflavonoids and polyphenols that are within Pycnogenol are similar to the compounds in red wine that contribute to its ability to improve heart health. Studies have found the compound to have a variety of benefits, including decreasing blood pressure and improving skin health. Several recent studies report that Pycnogenol can also decrease joint pain while improving joint function. This makes it an excellent choice for bodybuilders suffering from pain in their knees, shoulders or other joints that have been overworked from years of heavy lifting. When i can start using steroids? How to decide at what age to start weight training regimen and if it is not too early to use steroids? There are many experts that consider that to start a weight training regimen at puberty age (13 years old) is not perfect and a kind of dangerous while other experts see no harm in it at all. At the same time you cannot just chose an age and say that this is the time for using steroids. Read moreWhen i can start using steroids? Anabolic steroids, are a class of steroid hormones related to the hormone testosterone. They increase protein synthesis within cells, which results in the buildup of cellular tissue (anabolism), especially in muscles. As the name suggests, anabolic, meaning that they promote anabolism or cell growth. Anabolic steroids stimulate the formation of muscles cells and hence cause an increase in the size of skeletal muscles leading to increased strength. In sport and bodybuilding are used a lot of anabolic steroids. But there are three main steroids that are more effective in bodybuilding that play different roles, namely: Sustanon, Dianabol, and Deca Durabolin. These are the most important compounds that generate a lot of relevance in strength and muscle growth. They are either used on a single basis or combined together to produce better results. Sustanon is a famous Anabolic steroid, very appreciated by bodybuilders, because, compared with others steroids it is formed by some esthers of testosterone, which has as a result a synergetic effect. Referring to this composition, the pharmaceutical steroid has some positive qualities which are of great interest for athletes. Steroids, for years, have run rampant through the sports world. UT Southwestern Medical Center scientists have revealed that a combination of corticosteroids with traditional antimicrobial therapy may help people with pneumonia recover more quickly than with antibiotics alone. That is meaning that using steroid sometimes is useful for our health. People start using steroids to create a more direct, fast acting way to stimulate strength, enhances their glycogen levels after a workout and increases the way of their body synthesizes protein, for achieving tone, leaner looking muscles without having to sacrifice size to aerobic works out. To obtain the more efficient and maximized result and in shorter time they started to combine steroids. According to the Medical Dictionary Steroids represent a general class of chemical substances that are structurally related to one another and share the same chemical skeleton. It is a terpenoid lipid characterized by a carbon skeleton with four fused rings, generally arranged in a 6-6-6-5 fashion. We can find them in plants, animals, and fungi. All steroids are made in cells either from the sterol lanosterol (animals and fungi) or from the sterol cycloartenol (plants). The 21st Arnold Classic, the premiere event in men’s professional bodybuilding, hosted the sport’s elite competing for top prize money and the coveted Audemars Piguet watch. Branch Warren, Victor Martinez and more compete on the historic Veterans Memorial stage. This spectacular event annually features the presentation of the Arnold Lifetime Achievement Award, world-class entertainment, and the final event of The Arnold Strongman Contest. A total of 13 bodybuilders participated in the 2009 Arnold Classic competition. US Bodybuilder Kai Greene won the 1st price and recived a check about $130,000. Congratulations. Victor Martinez of the United States won 2nd place. And Branch Warren placed 3rd in this year’s Arnold Classic.